Mushrooms are beautiful, bountiful, and delicious. But foraging for them often makes people nervous―and for good reason! 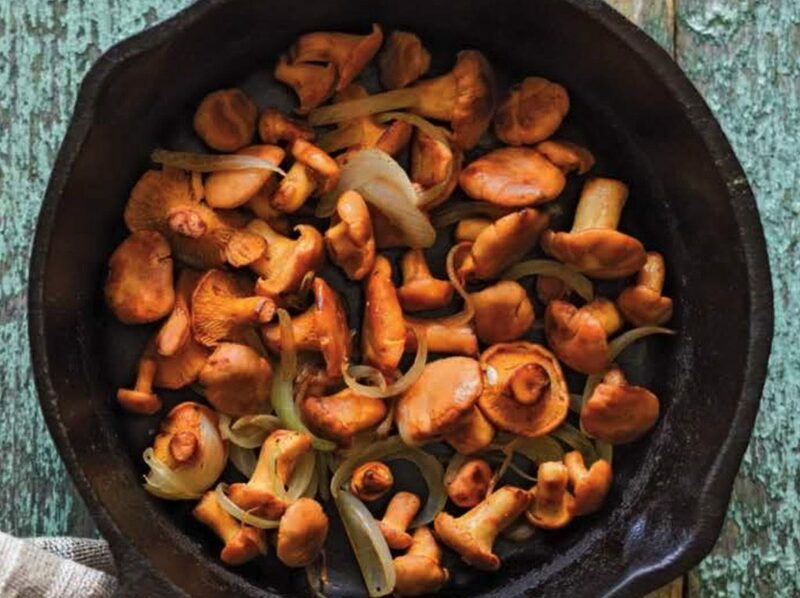 Start Mushrooming takes away the worry by introducing seven of the most unmistakable, edible mushrooms in North America. 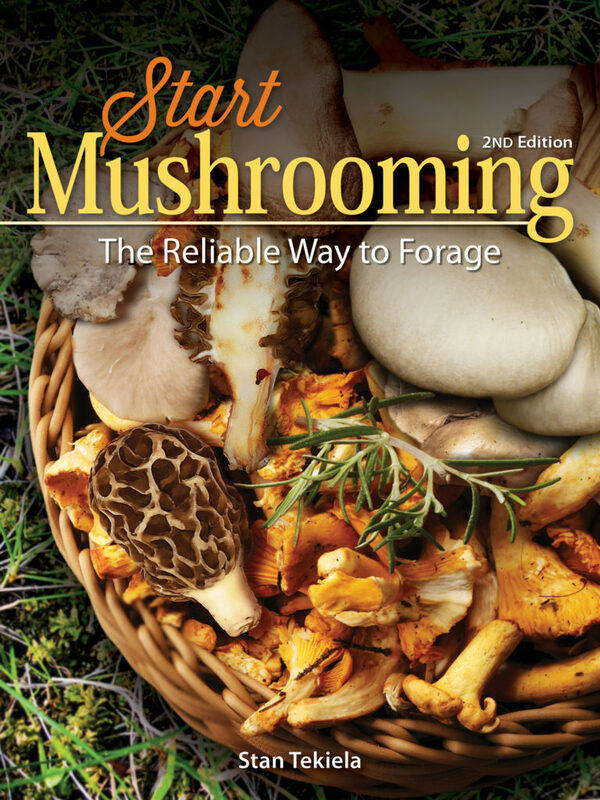 Stan Tekiela’s book Start Mushrooming focuses on seven edible mushrooms that are easy for a novice to identify, and it provides a check-off guide to help readers learn more about their finds. In each check-off guide, characteristics are given regarding the mushroom’s season, habitat, appearance, cap, gills, and stem. Gain an understanding of what a mushroom is, how it develops, and the terminology for its parts. Learn when, where, and how to hunt. Master the basics of collecting before you leave the house, and make sure you know all about poisonous mushrooms. The best defense is a good offense. 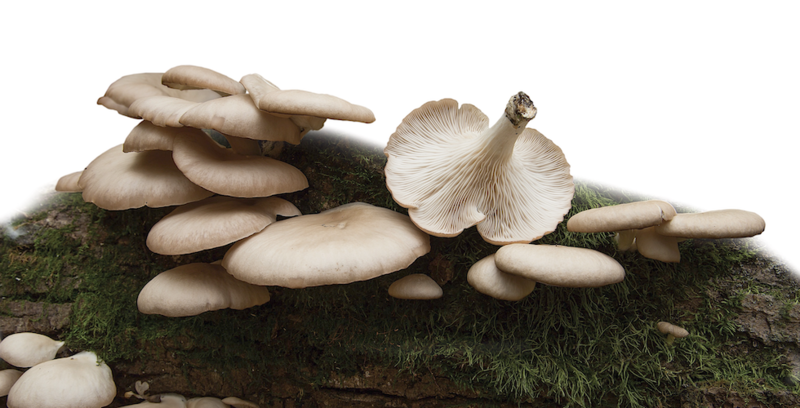 Read about each of the selected seven edible mushrooms. Study the text, the check-off guide, and the photos; and bring home the bounty. 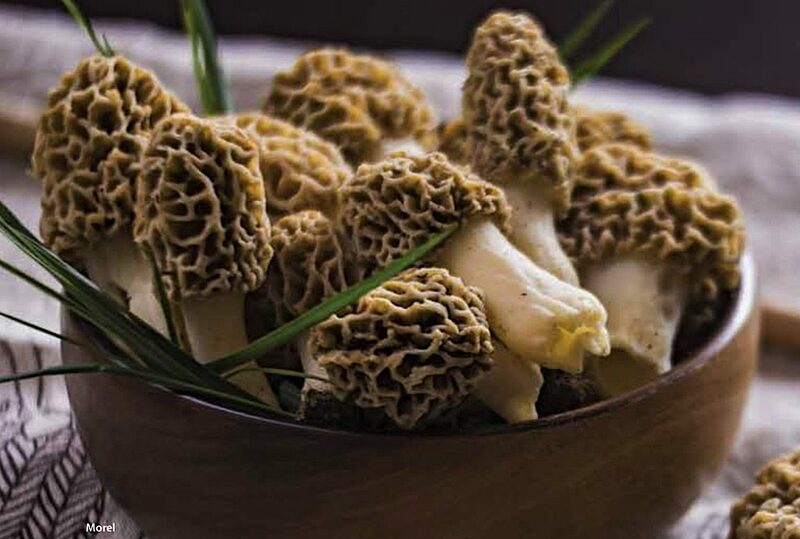 Start Mushrooming is supplemented with yummy and easy-to-prepare recipes. The guide by award-winning author and naturalist Stan Tekiela has been invaluable since 1993, and this new edition presents updated information, more photographs, and even easier mushroom identification tips. About the author: Naturalist, wildlife photographer, and writer Stan Tekiela is the author of more than 175 field guides, nature books, children’s books, wildlife audio CDs, puzzles, and playing cards, presenting many species of birds, mammals, reptiles, amphibians, trees, wildflowers, and cacti in the United States. With a Bachelor of Science degree in Natural History from the University of Minnesota and as an active professional naturalist for more than 25 years, Stan studies and photographs wildlife throughout the United States and Canada. He has received various national and regional awards for his books and photographs. If you enjoyed this post, sign up for our newsletter now!